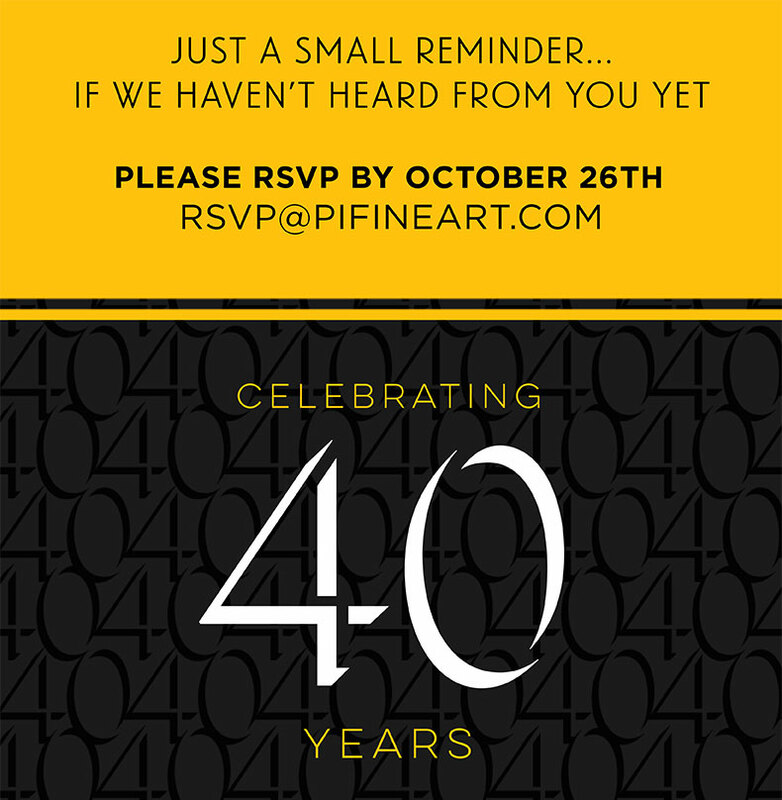 Toronto, ON – September 7, 2016 — PI Fine Art, one of North America’s leading art publishers, suppliers, framers and curators, is celebrating its 40th year in business. A true Canadian success story, the company was founded by Esther Cohen in 1976, a female entrepreneur before her time, and has grown into a successful international business with more than 100 employees. The family-run business, now headed by Esther’s sons Richie and Andrew, is celebrating its 40th year in business with a special Canadian exhibition of the works of Alex Katz. Running exclusively from November 3 – 27, the show features a collection of over 50 recent and past works. Alex Katz, born July 24, 1927, is one of America’s most renowned figurative artists. PI Fine Art is the only gallery in Canada to hold a current exclusive exhibition of his work. 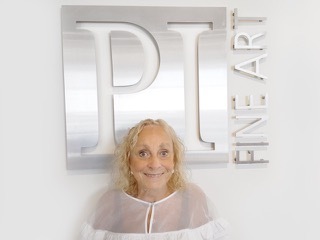 These days, PI Fine Art is headquartered in an impressive 70,000 square foot facility on Caledonia Road in Toronto’s designer district. 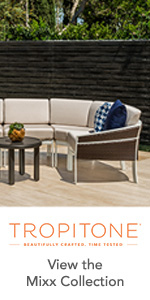 With an impressive 20,000 square foot designer showroom, framing gallery and selections of original art and over 9,000 other works available for custom art on paper, canvas or specialty products, the company is a top choice for unique artwork for corporate consultants and designers alike. The Esther Cohen Gallery houses curated investment art and limited edition graphics. This distinctive collection includes limited edition works signed and numbered by celebrated artists such as Alex Katz, Jim Dine, Robert Longo, Henri Matisse and Andy Warhol. Over the last 40 years, PI Fine Art has become North America’s pre-eminent source for art, complete with a vertically integrated publishing and framing business, an investment art collection, a gallery tailored to decorators, designers and architects, as well as an art publishing business that supplies other art galleries and wholesalers worldwide. The company has a long-standing environmental program and is committed to using recycled materials, including wood, plastics, metal, glass and paper. Art under the company’s multiple portfolios range in price from $30 to $80,000.